Wide Angle lens UAL-03 Small airlens with M67. Wide-angle Correction Dome Lens UAL-03 M67 for all underwater housing with M67 thread. 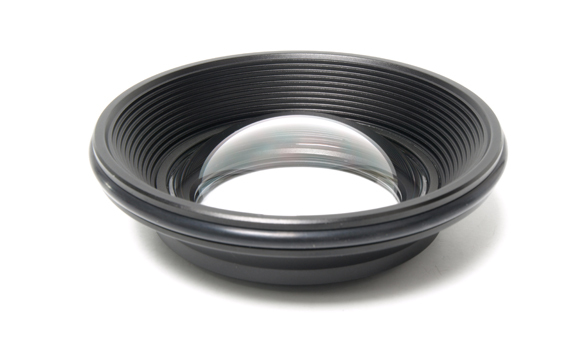 The Correction Dome Lens UAL-03 M67 can be installed or removed underwater.